Wellscroft offers maple producers a wide selection of quality sap line support systems. 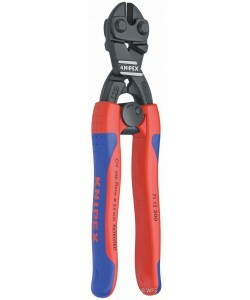 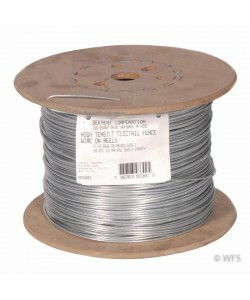 We stock both 9 and 12 ½ gauge wire and all the necessary tools, tighteners and crimps needed for installation. 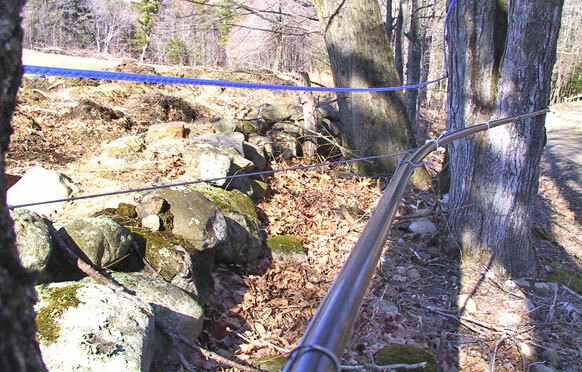 Please call us at 855-327-6336 to request a brochure on our products for the maple industry. 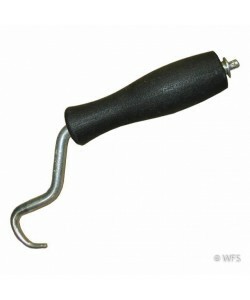 Heavy Duty 16ga. 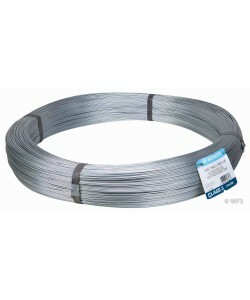 Galvanized Wire Ties 6"
Heavy Duty 16ga. 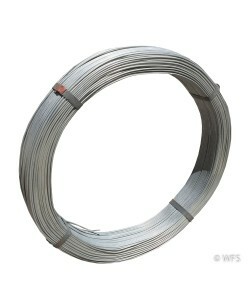 Galvanized Wire Ties 8"
Heavy Duty 16ga. 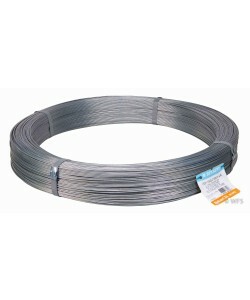 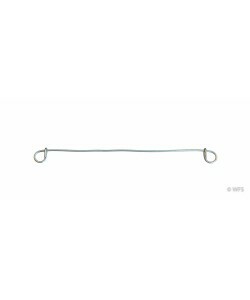 Galvanized Wire Ties 10"
Light Duty 18ga Galvanized Wire Ties 5"
Light Duty 18ga Galvanized Wire Ties 6"